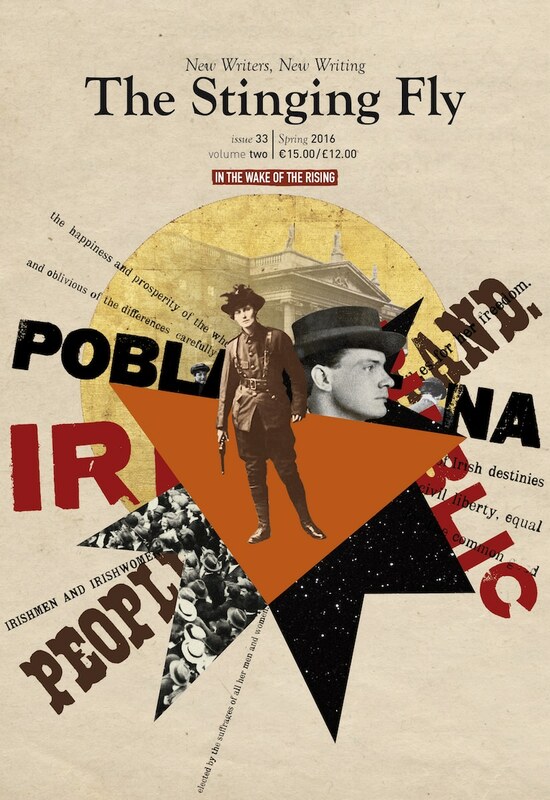 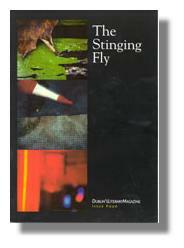 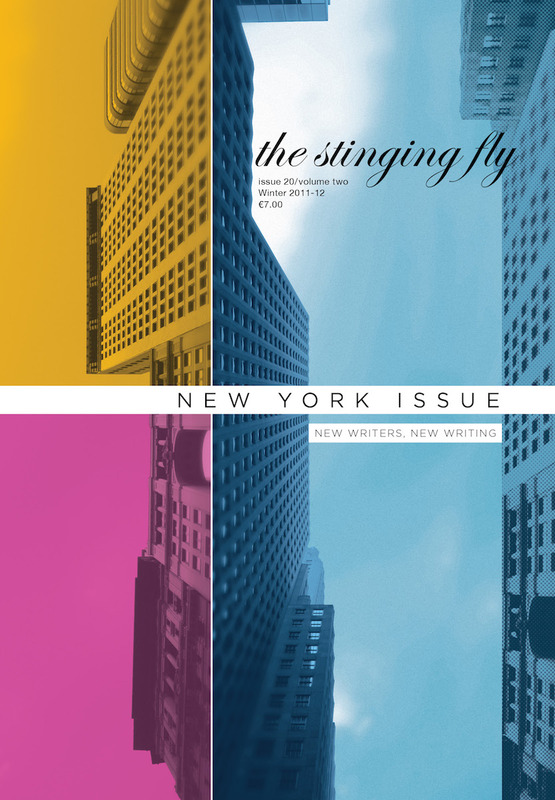 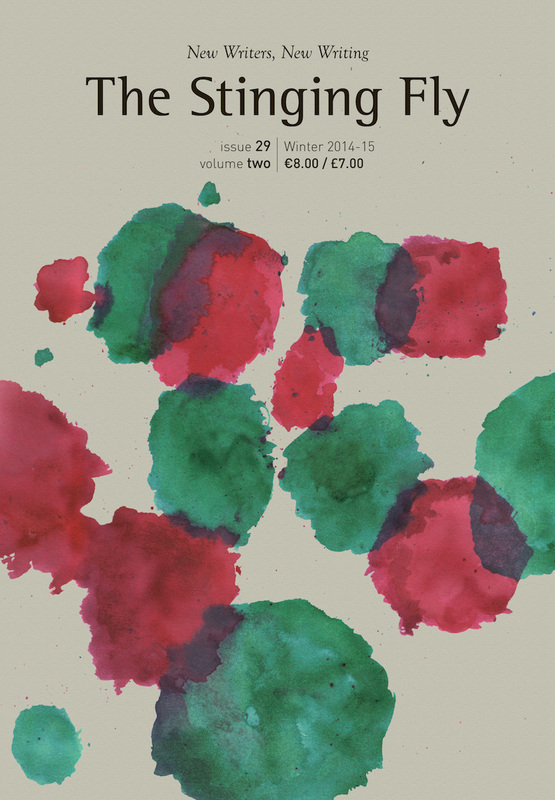 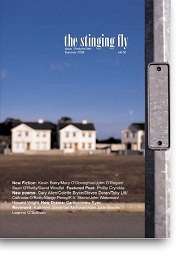 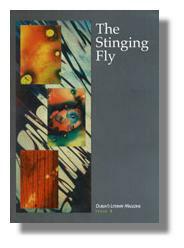 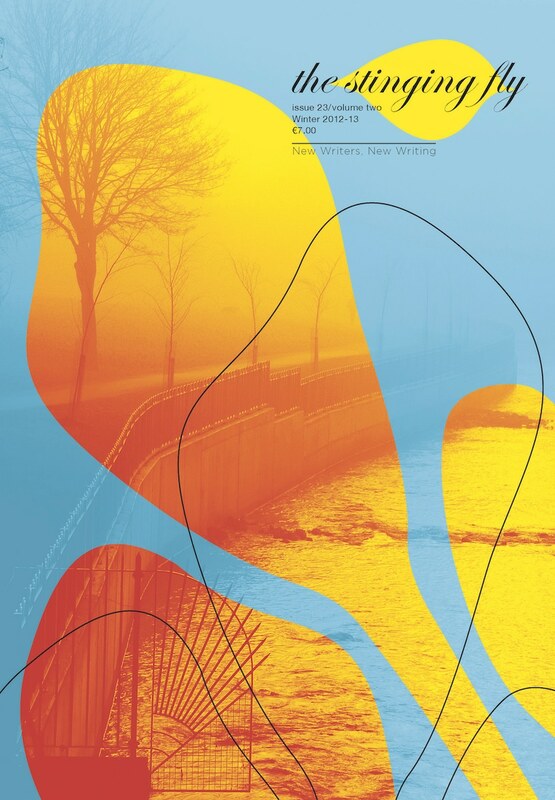 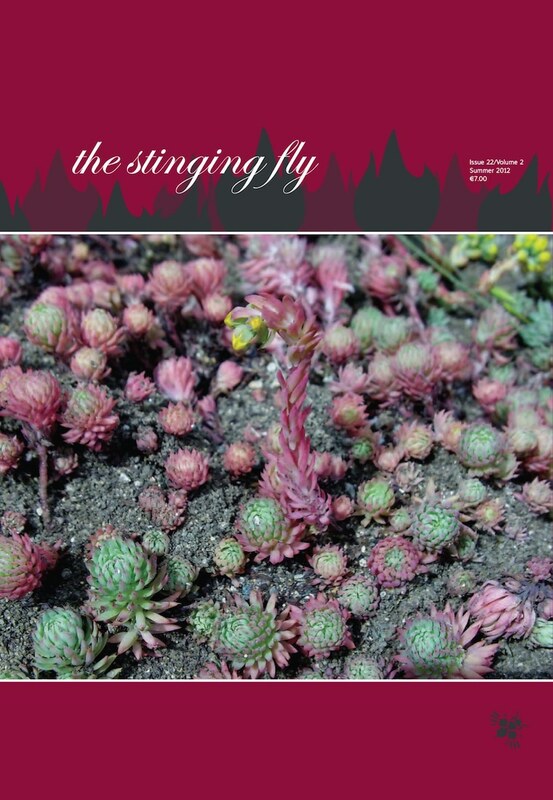 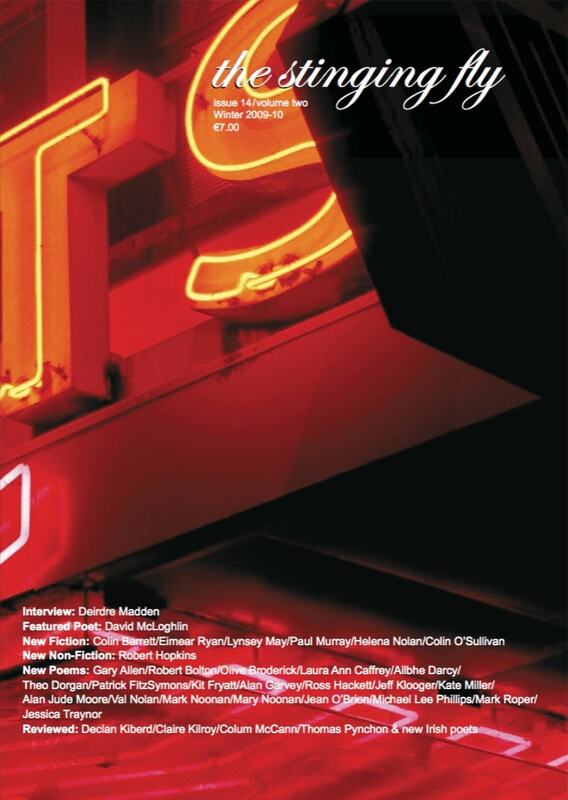 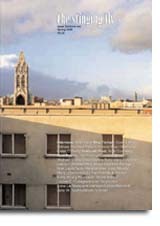 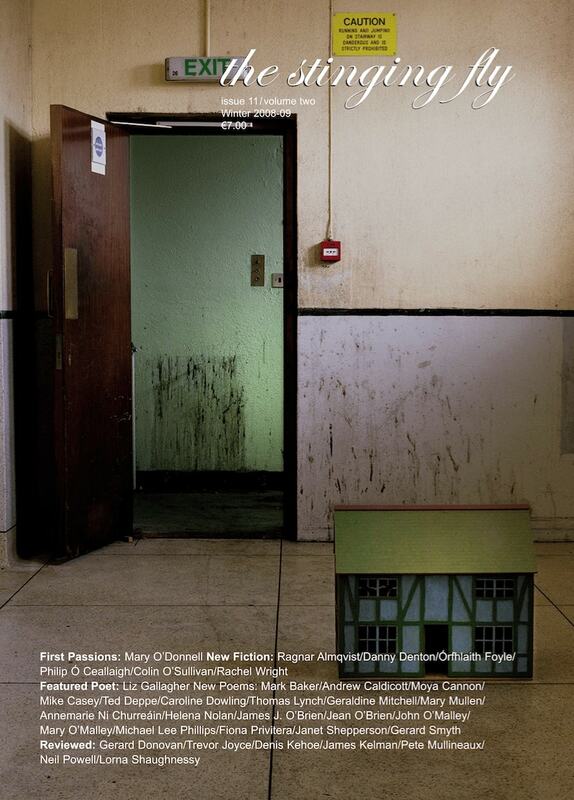 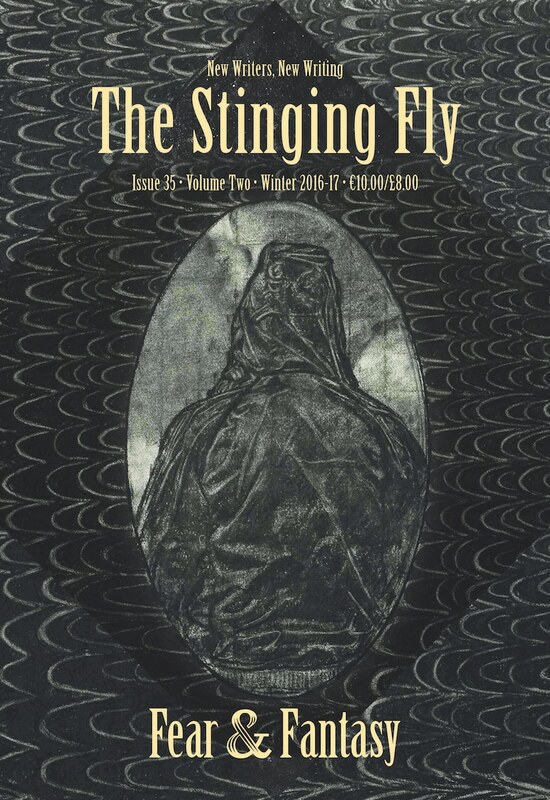 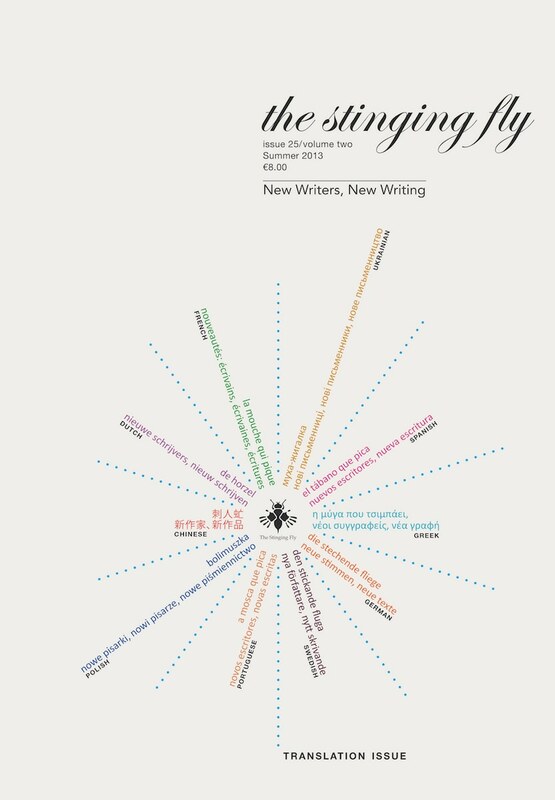 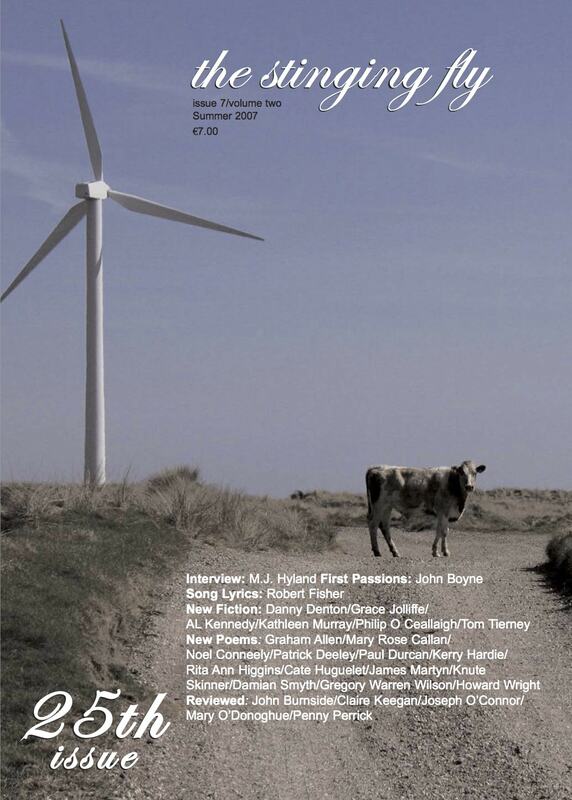 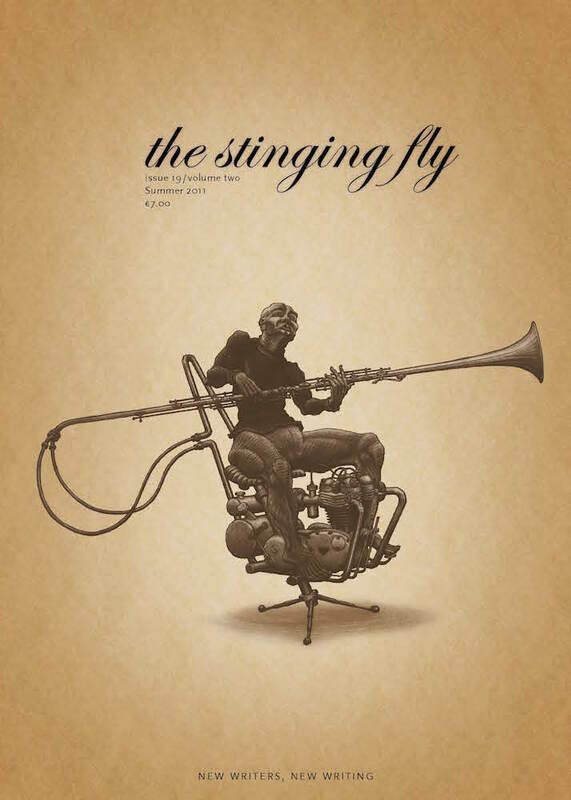 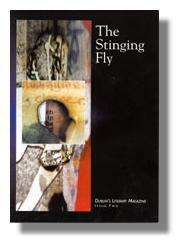 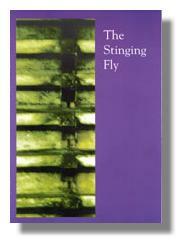 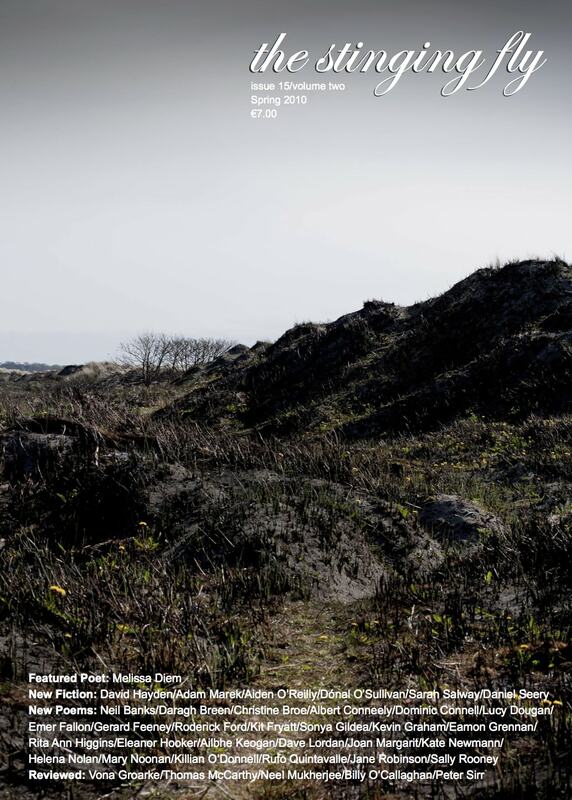 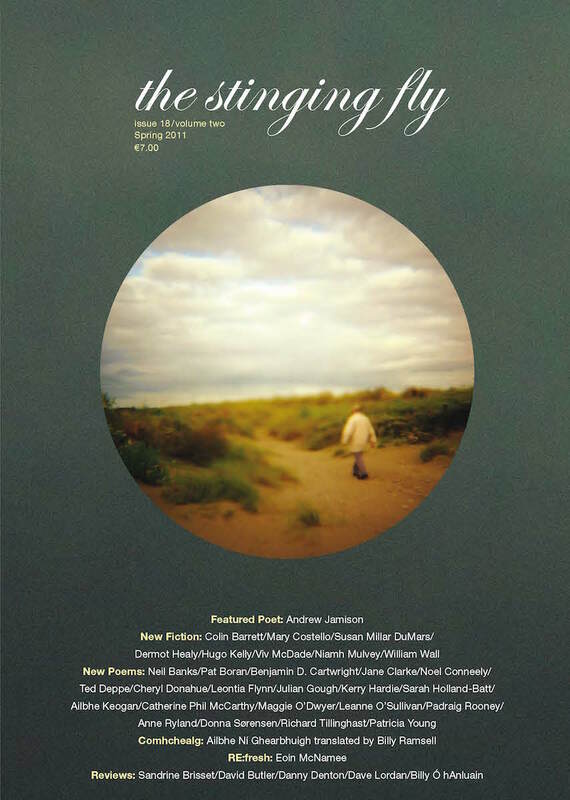 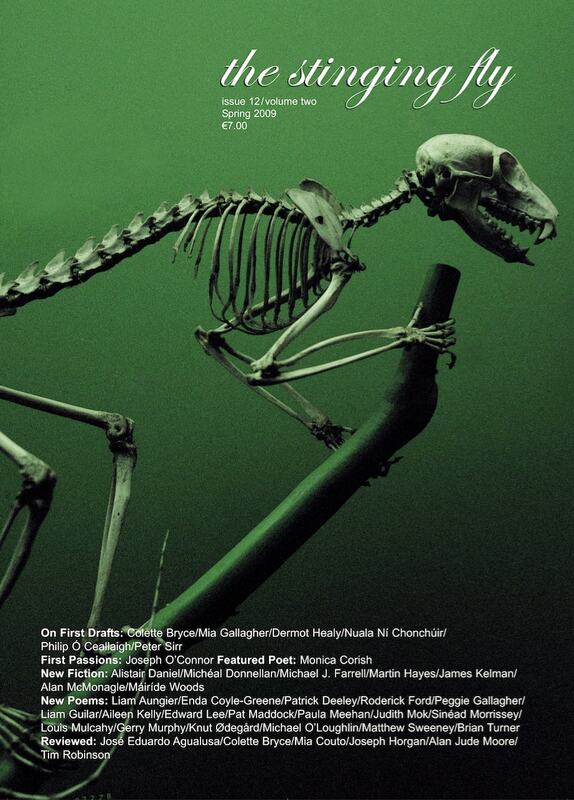 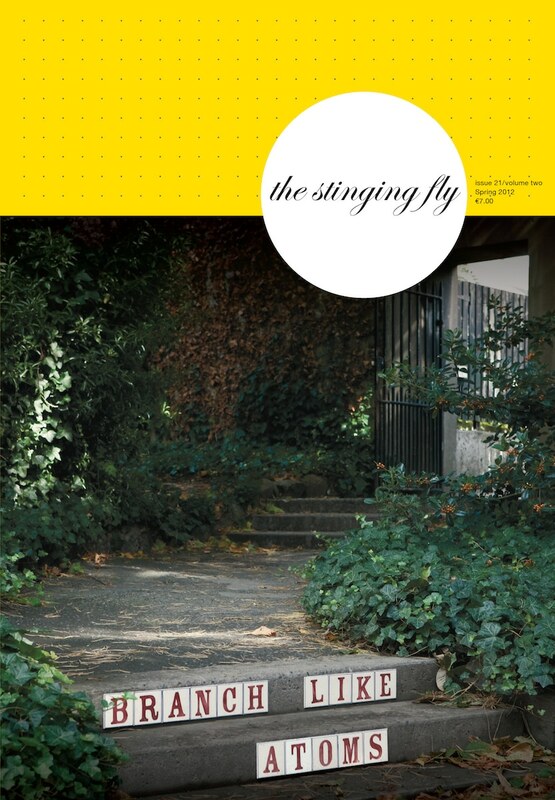 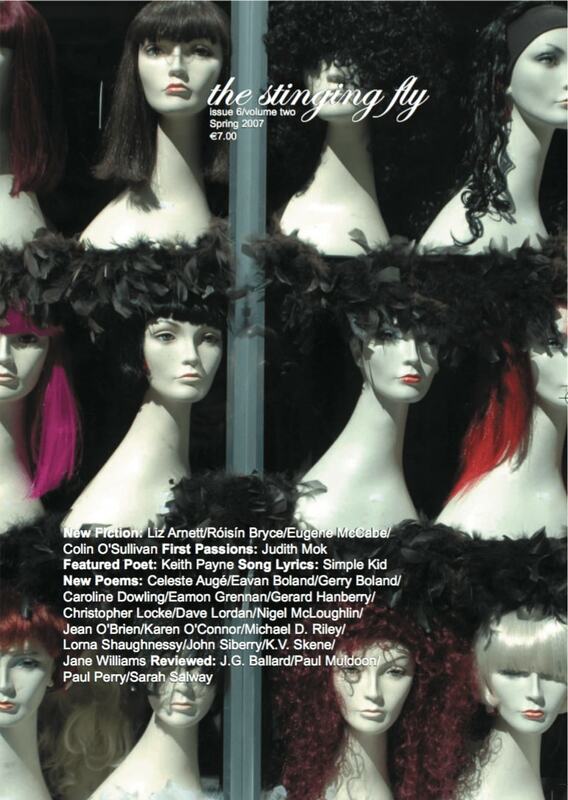 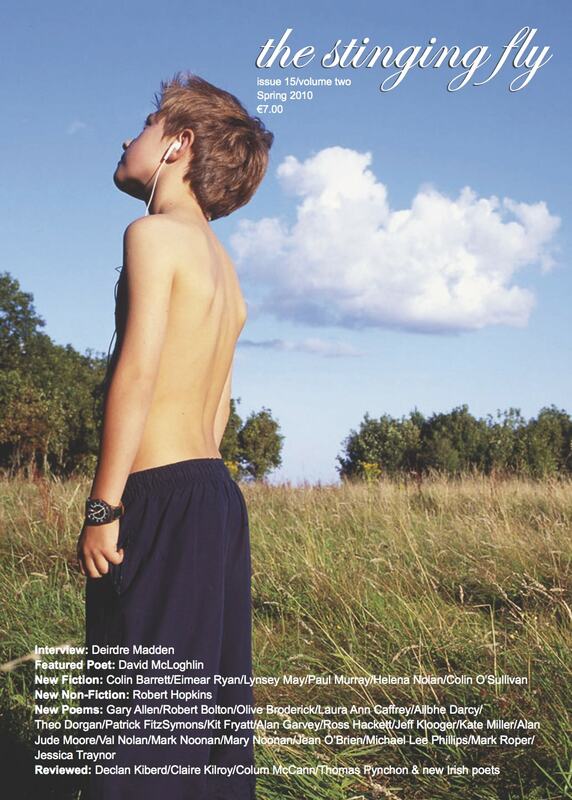 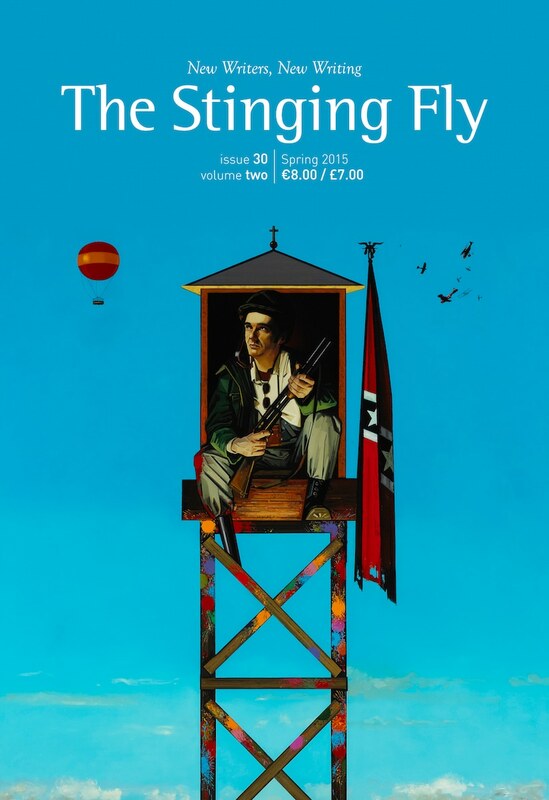 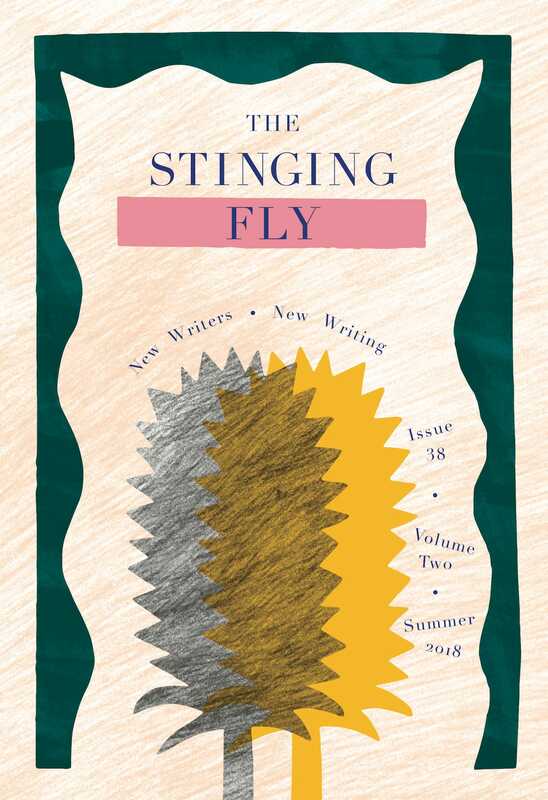 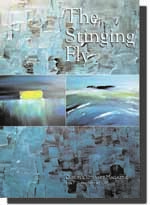 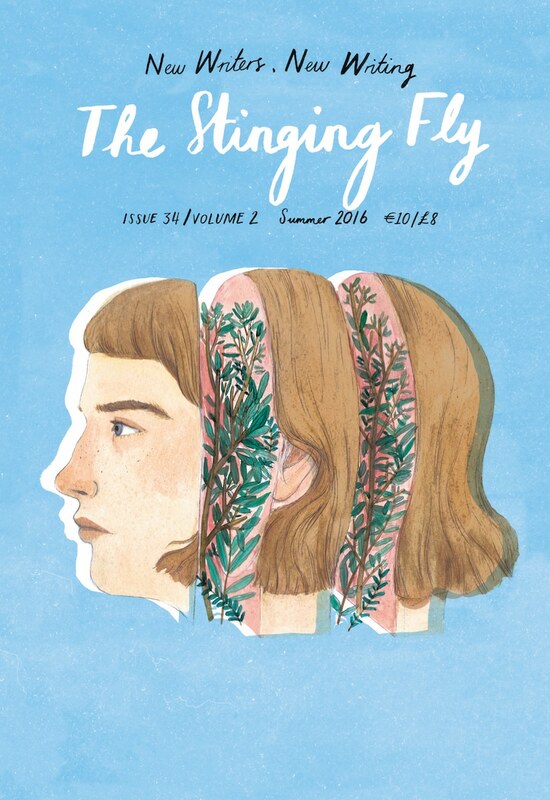 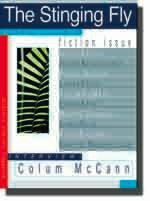 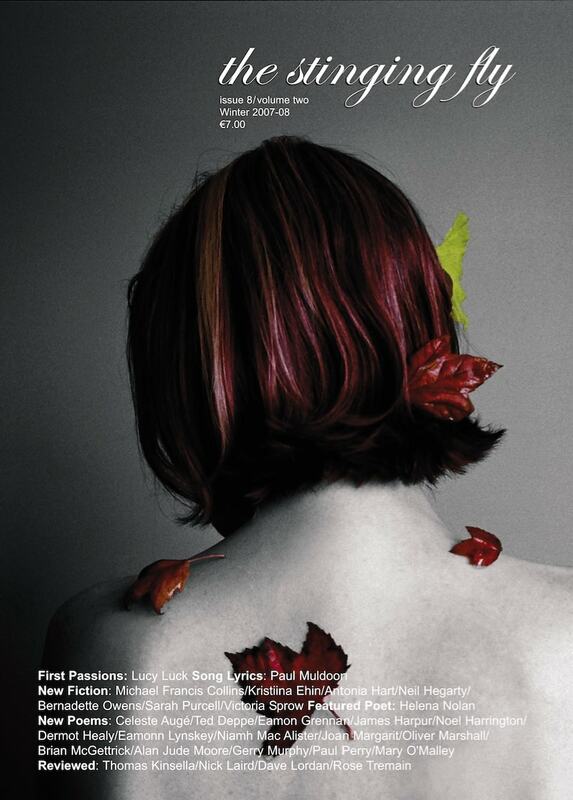 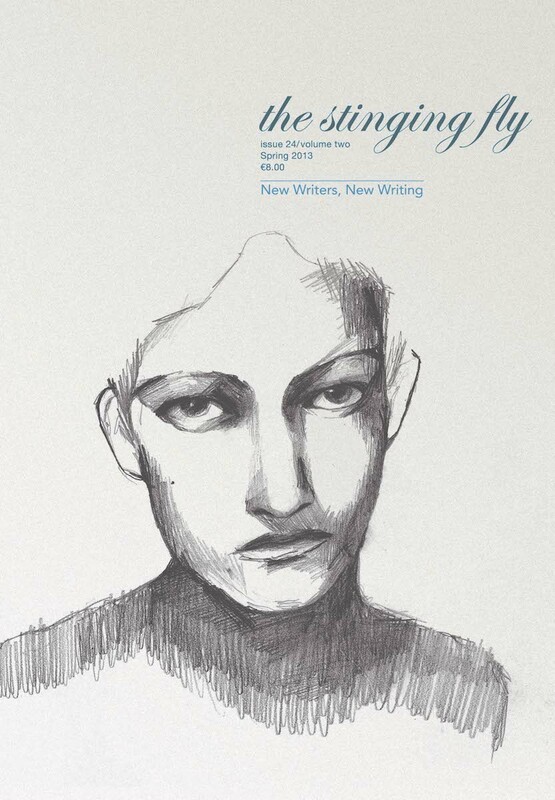 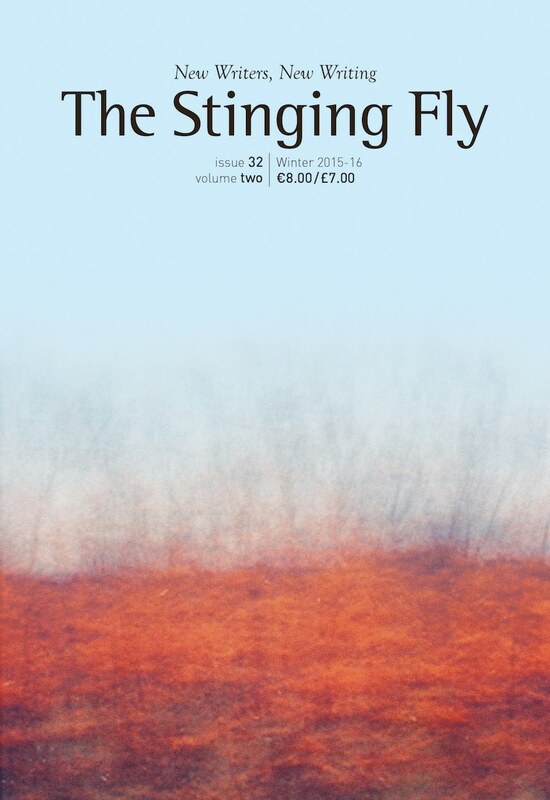 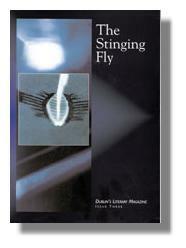 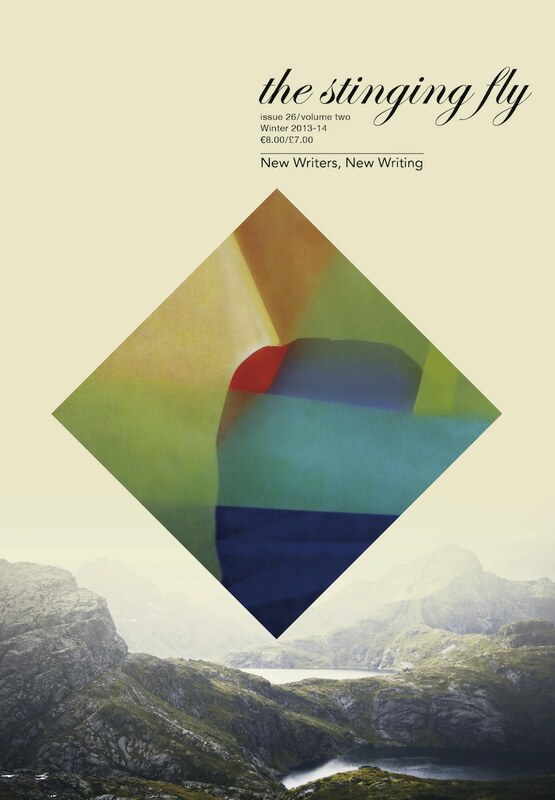 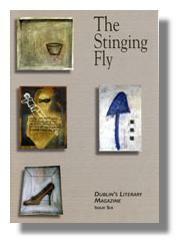 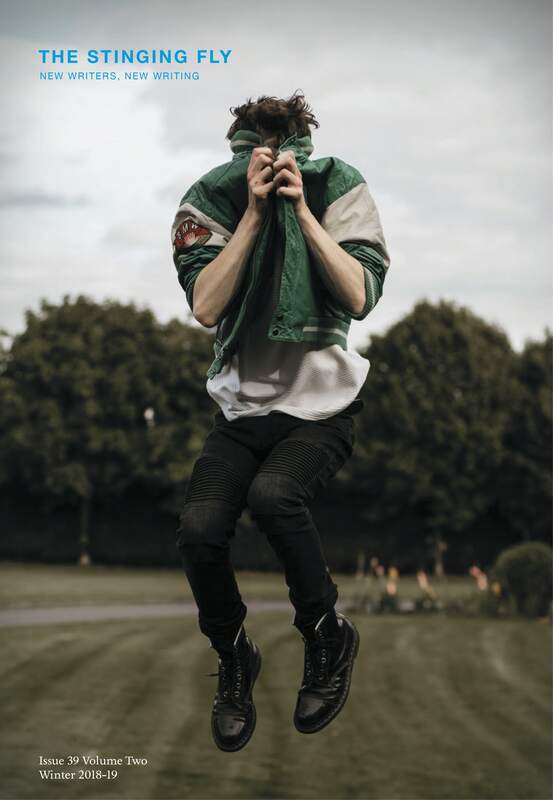 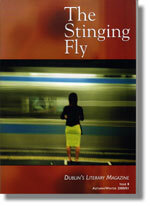 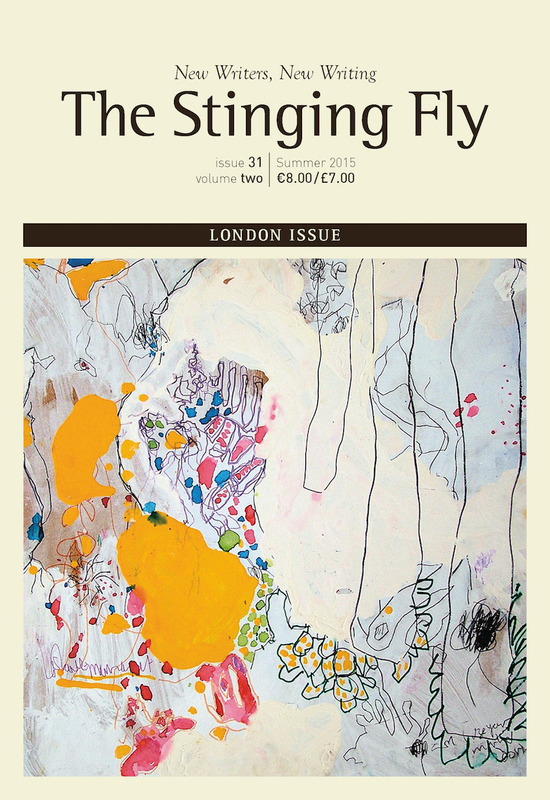 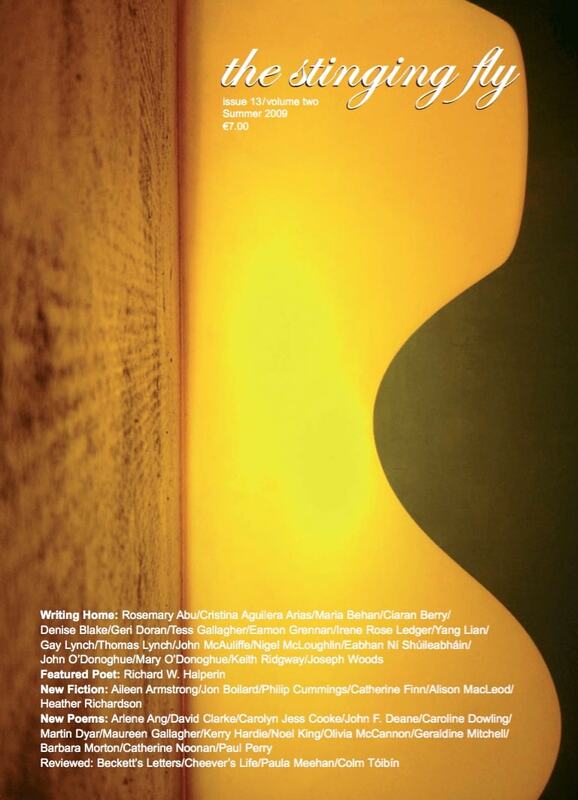 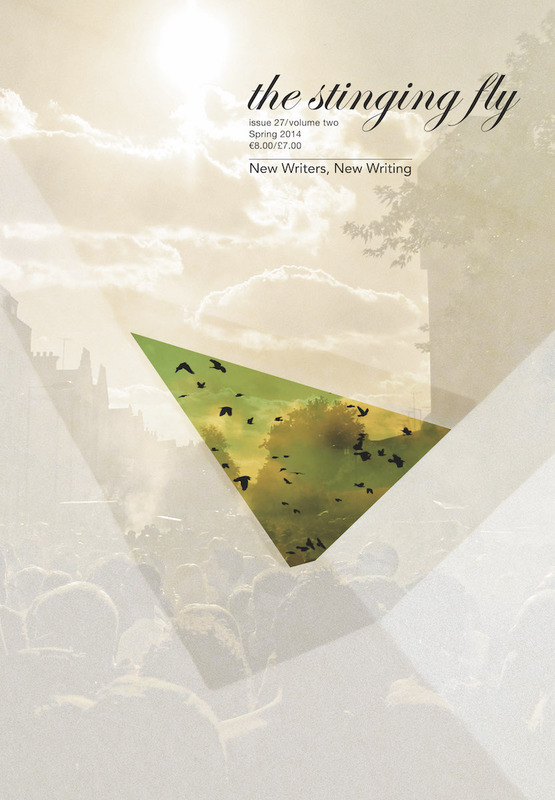 The Stinging Fly magazine was established in late 1997 to seek out, publish and promote the very best new Irish and international writing. 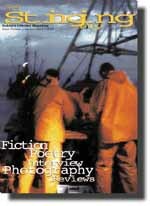 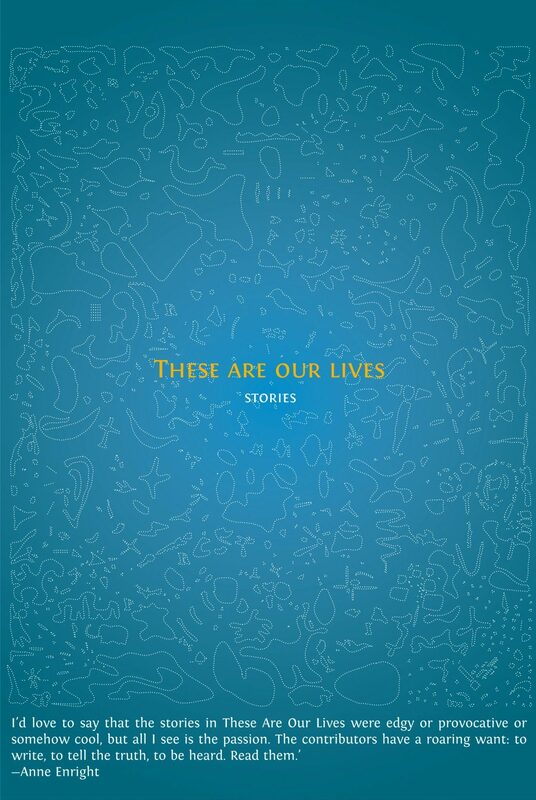 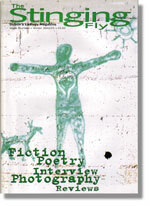 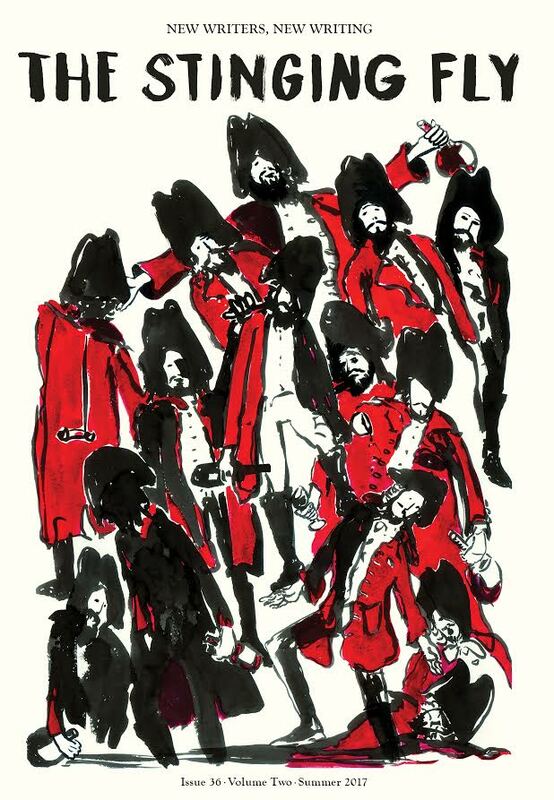 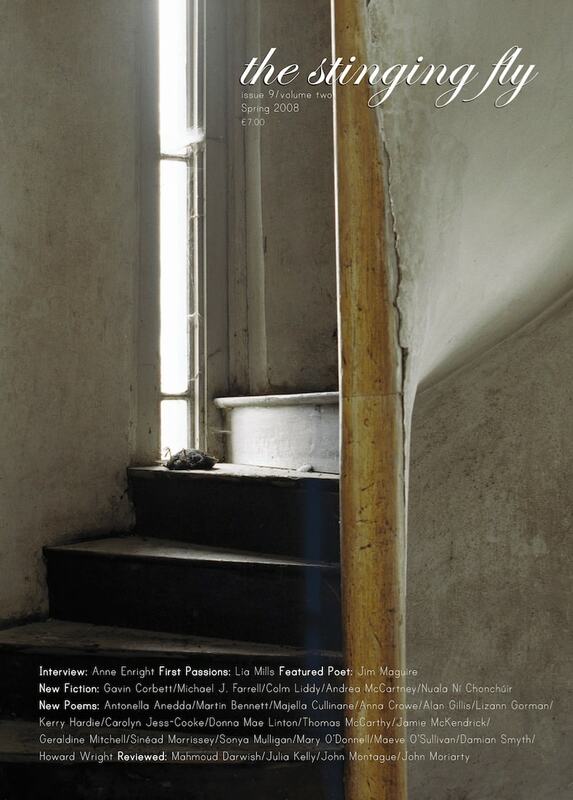 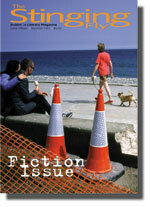 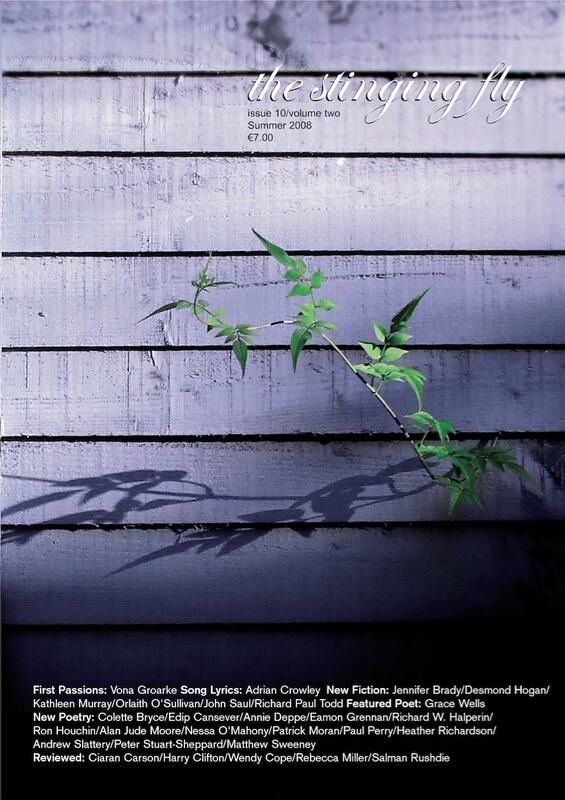 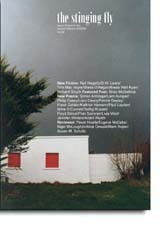 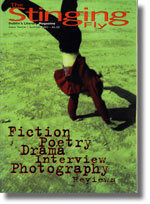 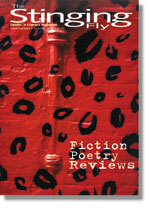 We published our first issue in March 1998. 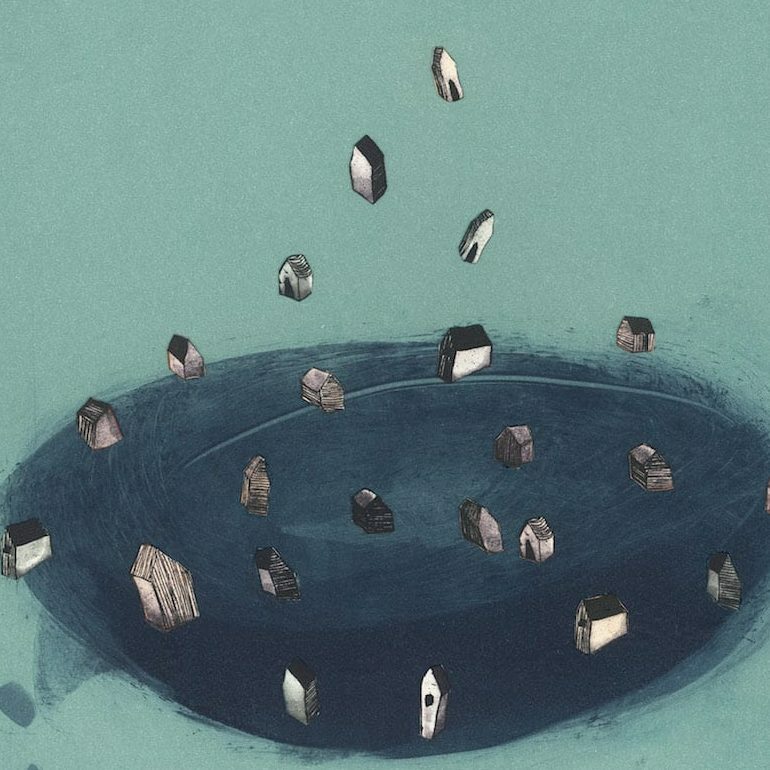 In 2017, we are moving from three issues to two bigger issues per year. 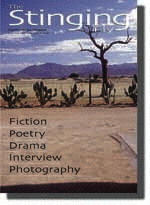 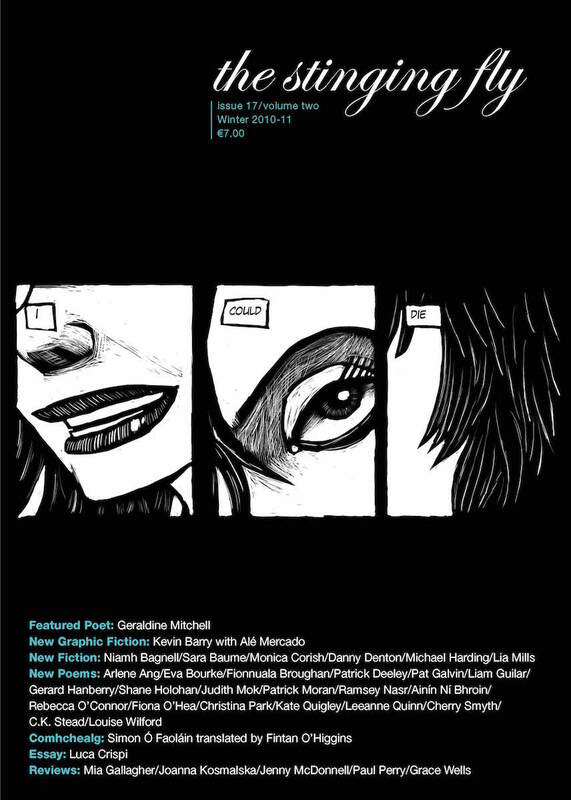 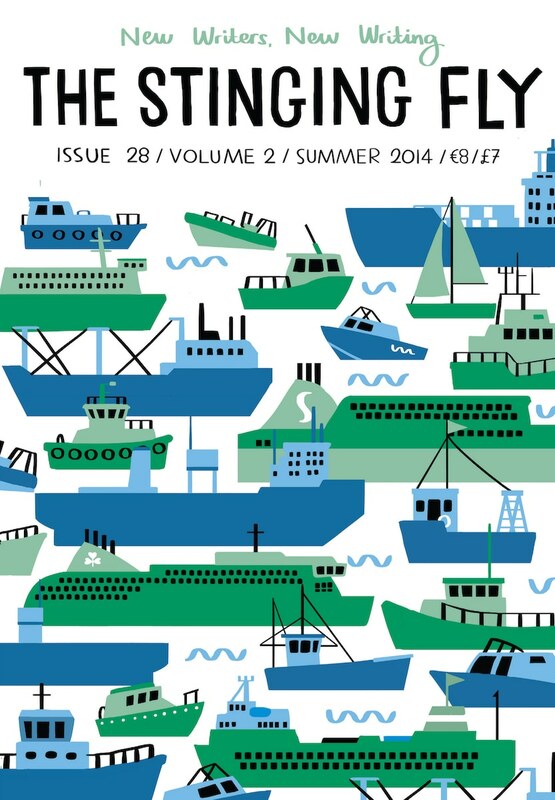 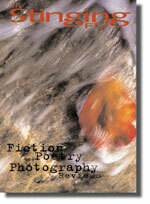 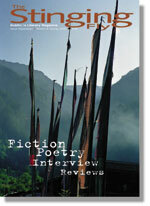 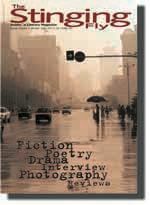 For information on submitting to the magazine, please see the Submission Guidelines.